Activities: This is the Priory of the Benedictine Sisters of St Lioba. 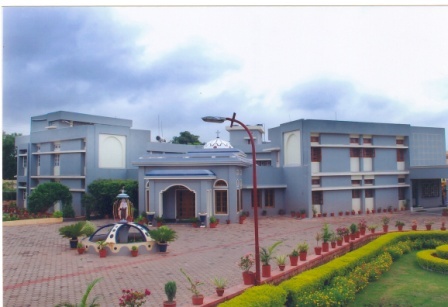 Activities: This is the provincial house of the CMI St. Paul province, Bhopal. 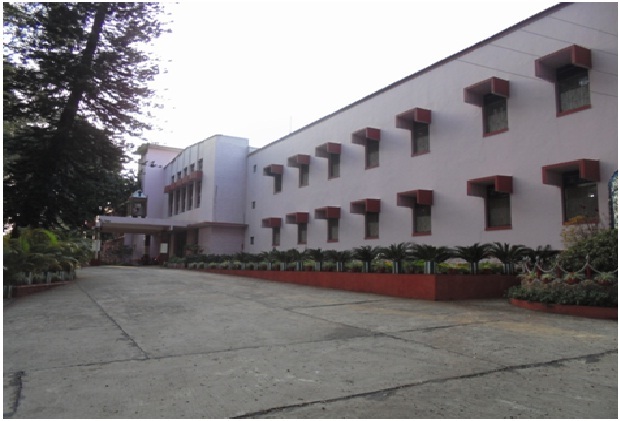 Activities: This is the Provincial House of the Gabriel Brothers of Delhi province. 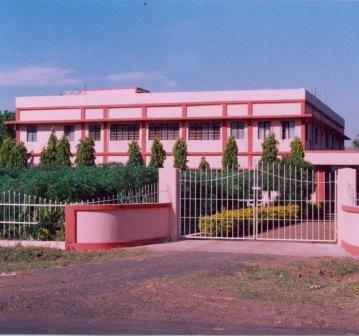 Activities: This is the Provincial house of the Assisi Sisters of Immaculate. Activities: This is the Provincial house of of the congregation of the Sisters of St Francis of Assisi. Objective: A catalyst of reconciliation, harmony and justice in a world of Globalization and Exclusion.